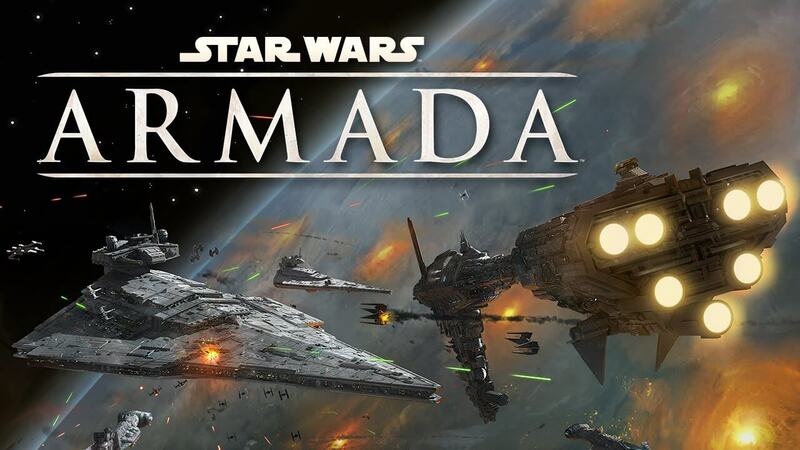 Star Wars: Armada just keeps getting better and better. 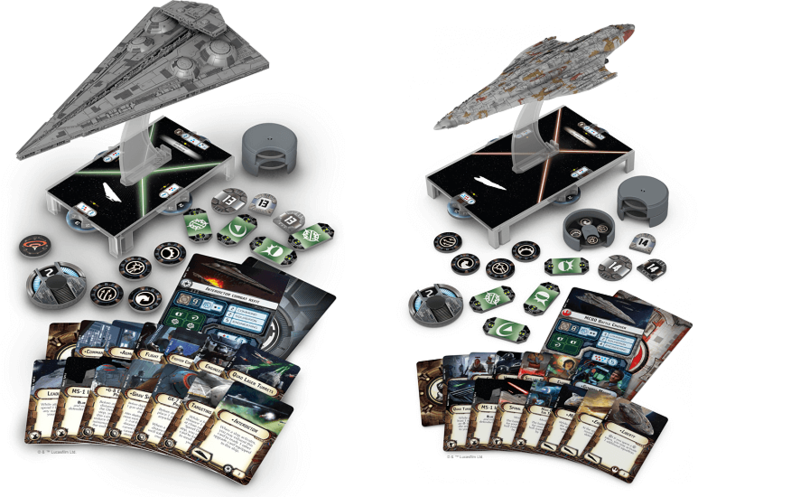 Fantasy Flight Games recently gave everyone a preview of the new ships coming to the game in the fourth wave of expansions. 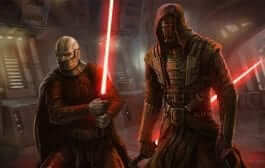 This new wave includes the Imperial Interdictor cruiser, and the MC80 Liberty type Star Cruiser or the Rebel Alliance. Fans of the expanded universe would probably be quick to identify these, but others might recognize the Interdictor from an episode of Star Wars Rebels. The Interdictor is known for its massive gravity well projectors. These are used to pull ships out of hyperspace. They were most often used along Hyperspace lanes, there the ships would lay in wait for anyone who might come along. In Armada, they perform a similar function. 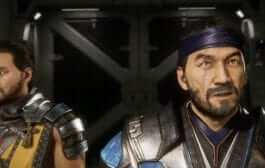 They have the ability to slow down enemy ships, even bringing them to a complete stop. This new ship gives Imperial players a deadly new strategic advantage. On the other side of the conflict, the MC80 Liberty type Star Cruiser is the spearhead of the Rebel Alliance fleet. With unequaled firepower among its peers, the Liberty is the Rebel’s answer to a Star Destroyer. With incredible powerful shields and a massive amount of forwardly directed firepower, this ship will give Rebel players an edge against their Imperial opponents. “Armada Wave IV” is scheduled to arrive at retailers late in the third quarter of 2016! So keep an eye on your local game shop. 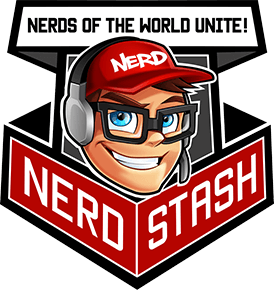 Remember for more tabletop gaming news, be sure to stay tuned to The Nerd Stash!